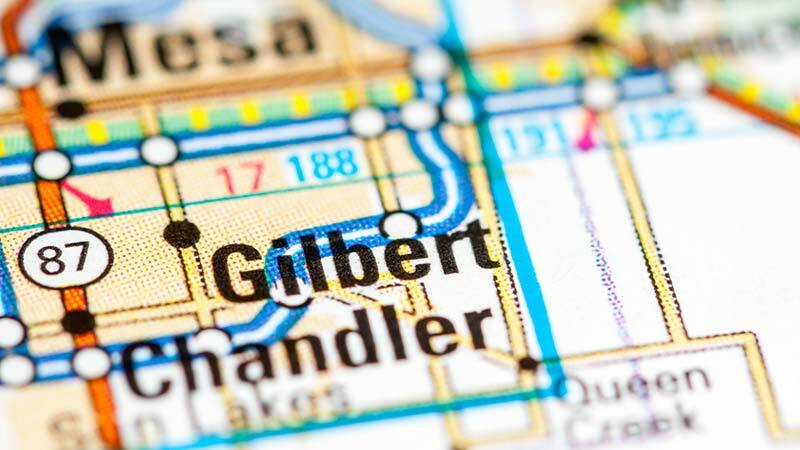 Gilbert, Arizona—Justin Tharp was killed early Wednesday morning when his vehicle was struck by a SUV that reportedly ran a red light. The driver of the SUV, Dakota Fernandez, also died from injuries he received when his vehicle struck a traffic pole following the collision between the two cars. Gilbert Police accident investigators believe Fernandez was speeding at the time of the collision. We extend our sympathy to the families and friends of those lost in this collision.